 This episode of Razor Branding examines what you can and can’t control about your brand. To explore that process, you have to know exactly what your brand is and why messages are so important. Listen in on why emotional connections are essential and learn the ins and outs of what true brand advocacy can bring to your company. Get tips on how to strategize making every online review and in-person conversation brand beneficial by understanding what your brand truly is.